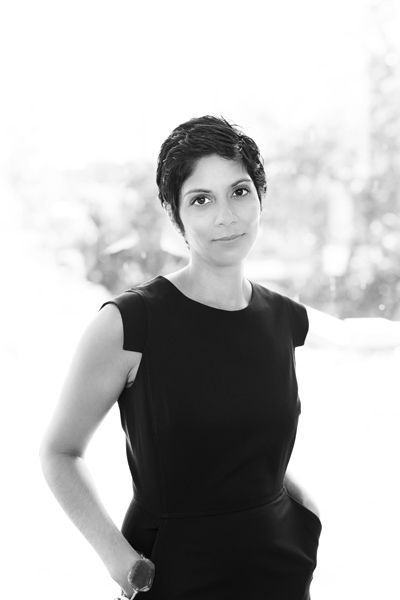 Neena Patil, vice president and associate general counsel for diabetes pharmaceutical company Novo Nordisk, was raised by two doctors, so she was primed for a position in healthcare from an early age. Since then, in her career, Patil has learned how to be an effective corporate leader, too—not just for legal issues but also as a business leader and advocate for professional development on behalf of employees at Nordisk and elsewhere. Here’s a look at how she leads her people at Novo Nordisk by example as she and the company focus on the cause of diabetes awareness. Patil held three other positions in the biotech and pharmaceutical industries, learning how to nurture employees along the way, before joining Novo Nordisk a decade ago. Today, she leads a department of nearly twenty-five lawyers and administrative staff. In addition to helping Novo Nordisk in its focus on the management of diabetes and other diseases, Patil is focused on developing her employees’ business understanding and functional skills and preparing them for leadership and professional-development opportunities. To build her own external relationships and resources, Patil serves on several boards and committees, lending her expertise to the public good. She sits on the board of the Princeton Health System Foundation and is proud of the work that the foundation has done to meet the needs of the region, including those who are most vulnerable. Patil is also an active member of various professional organizations, including the International Pharmaceutical Privacy Consortium and Women in Novo Nordisk. In addition, Patil and her husband actively support the YMCA in Princeton, New Jersey—which is no surprise, given Patil’s strong focus on health and wellness. “The history of Novo Nordisk is special,” Patil says. “It began with August and Marie Krogh, a husband and wife who were both physicians and impacted by diabetes. They were committed to bringing a treatment for diabetes back to their home in Denmark. It feels good to be a part of a company with such a clear goal of helping people.” The empowerment Patil feels, being a part of an organization dedicated to fighting such a public disease, has made her feel like she has come full circle from her upbringing with her doctor parents. Novo Nordisk makes sure its employees have contact with diabetes patients and tracks their successes and challenges with the disease, making their work more tangible and putting their efforts in context. Since the company’s founding in Denmark more than ninety years ago, its primary goal has been to defeat diabetes, but it also fights other serious chronic conditions, including hemophilia, growth disorders, and obesity.